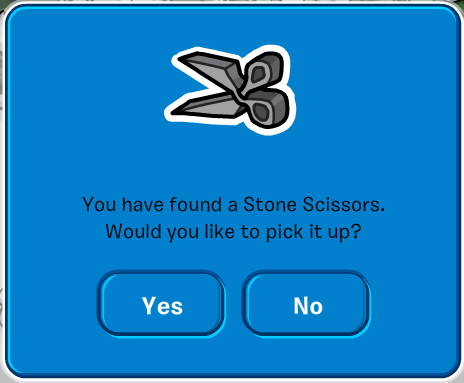 There’s a brand new pin, the Stone Scissors pin which is related to the upcoming Prehistoric Party. You can find it at the… Continue Reading! 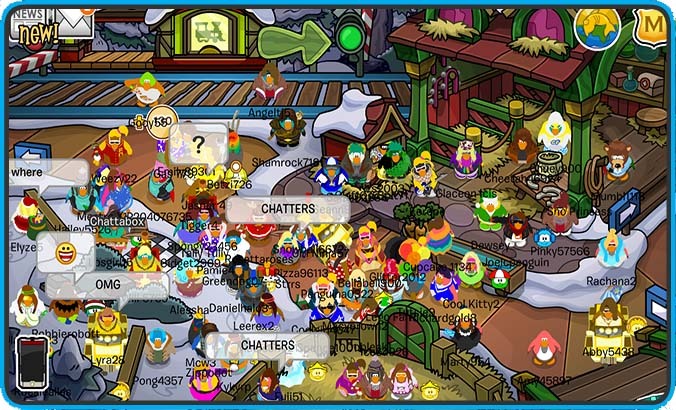 A few days ago Club Penguin announced that members will soon be able to adopt dino puffles! 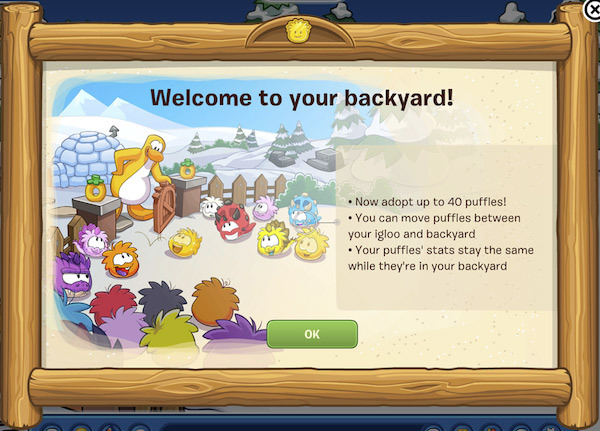 They has also created a backyard for your igloo! Dinosaur Puffles Coming Soon ! The time has come! 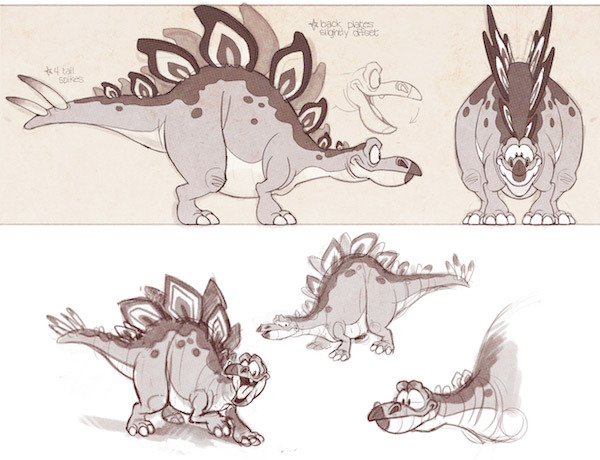 Later this month, dino puffles will be discovered in prehistoric Club Penguin. 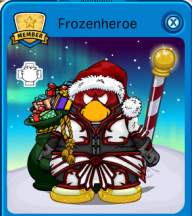 Even more exciting is that members will be able to adopt these puffles! 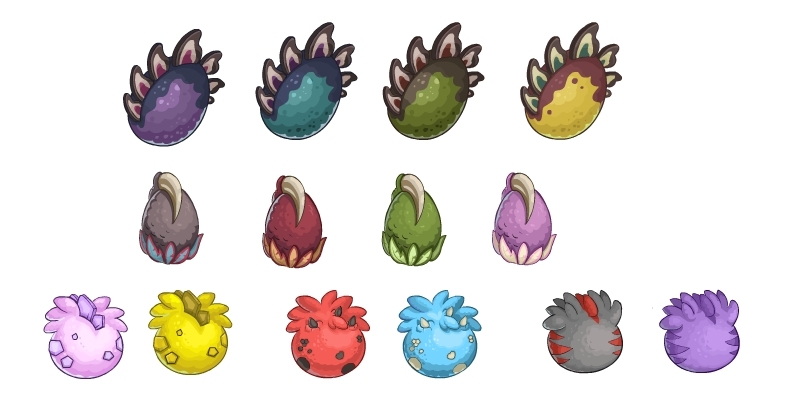 Which dino puffle do you want to adopt? Codes in text: Continue Reading! 2014 Prehistoric Party Coming Soon ! Some of you may remember the Prehistoric Party from last year. Well, they dug it up, and are bringing it back! It’s going to have tons of new stuff to discover and some old favorites. So here’s a sneak peek at some of the drawings for this party.